Place an ad to sell your boat. With over 1 million page views per day, iboats.com delivers the most buyers for the fastest sale. 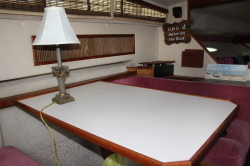 iboats.com has one of the most extensive used boat listings around, and we make it easy to create your listing and publish it to a huge community of boating enthusiasts. 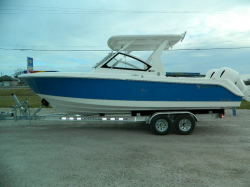 You can search the boats for sale by type or manufacturer to find the deals on the kind of boat you have always wanted. Whether you need something reliable for your frequent fishing trips, or you enjoy taking family and friends out for an active day of water skiing, you can find it right here. 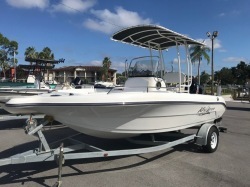 Buying a new or used boat can be a daunting process, but at iboats.com we provide a wide range of information on different boats and let you search, research and compare the different makes and models that are listed here. You can also take your questions directly to the community and get the most relevant answers from people who have had an experience very similar to yours. It isn't difficult to list your boat on our site, and we make it as easy as possible to search the listings for the one that fits your needs and your budget. Whether you are in the market for a brand new model or would rather save some money on a used boat, you can find it right here. Start your search today and get the one that is right for you.